This is joint work with Samantha Ainsley, Jean-Marie Aubry, Danny Kaufman, David Harmon, Breannan Smith, Rasmus Tamstorf, and Etienne Vouga. Computing the motion of colliding, stacking, or entangled objects is tricky business. Many popular algorithms lack provable guarantees, fail to scale up to large number of objects, or even fail basic tests. We have been studying contact mechanics through the lens of geometric structure. In this talk we will explore initial steps toward placing contact mechanics on firmer footing. First, we will review penalty-based formulations, and describe the first algorithm that provides three parameter-independent guarantees: that simulations of well-posed problems (a) have no interpenetrations, (b) obey causality, momentum- and energy-conservation laws, and (c) complete in finite time. The algorithm employs parallelism and optimistic time-warp speculation to achieve practical runtimes for problems such as tight knotting and twisting of fabric. Second, we review impulse-based simultaneous frictional impacts, and describe the first algorithm that provides five guarantees, including symmetry preservation, kinetic energy conservation, and break-away behavior. 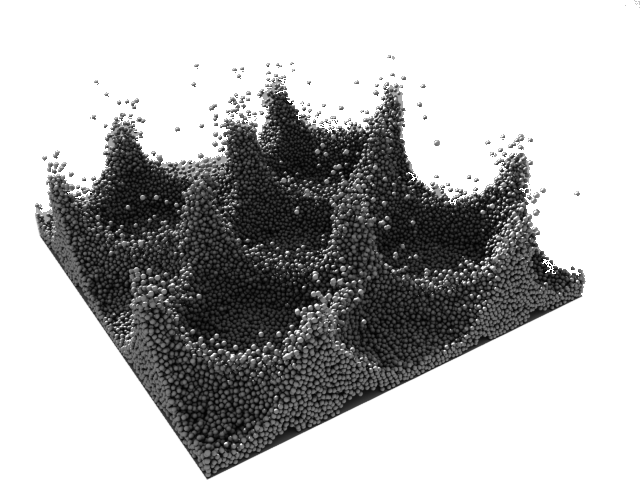 We use the algorithm to simulate large-scale assemblies of impacting rigid bodies, such as extended patterns in vertically oscillated granular materials, and runoff prediction in landslides. Third, we will unravel a nonlinearity lurking in the frictional contact of hair, fur, and other thin, flexible fibers. 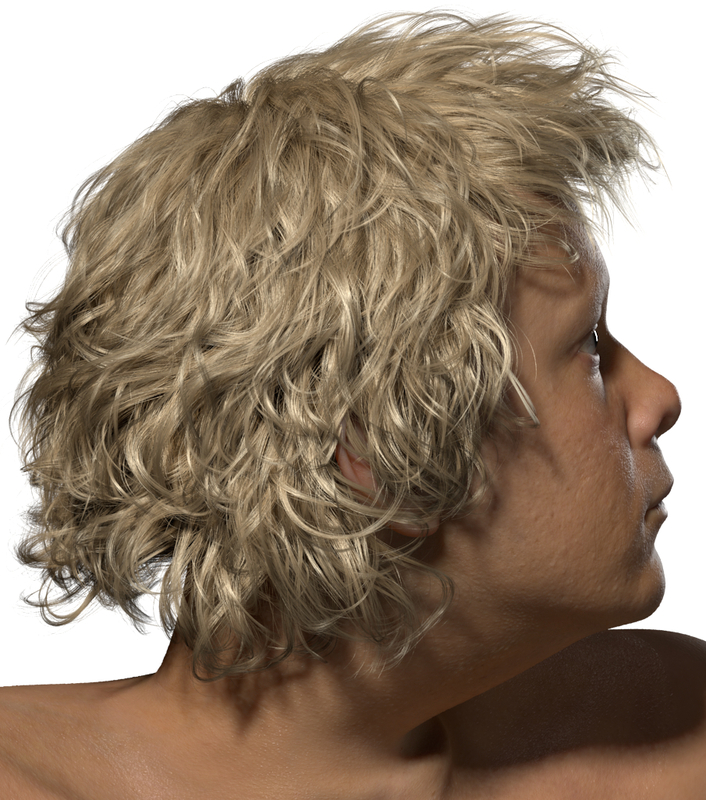 After exposing this nonlinearity we will develop an algorithm that adapts on the degree of this nonlinearity in impact solves, and observe improvements in stability and simulation time for hair simulations with up to 1.7 million individual contacts per time step. Eitan Grinspun is Associate Professor of Computer Science at Columbia University. He was Professeur d'Université Invité at l'Université Pierre et Marie Curie in 2009, a Research Scientist at the Courant Institute of Mathematical Sciences from 2003-2004, a doctoral student at the California Institute of Technology from 1997-2003, and an undergraduate in the Engineering Science program at the University of Toronto from 1993-1997. He received the National Science Foundation CAREER Award in 2007, the Alfred P. Sloan Research Fellowship in 2010, He was named one of “Ten Brilliant Scientists” by Popular Science Magazine in 2011, and among the “Most Creative People in Business and Innovation” by Fast Company Magazine in 2013. Prof. Grinspun investigates the connections between geometry, mechanics, and algorithms, with an eye to physical simulation techniques. The technologies developed by his lab are used today at major film studios, consumer software, and in various disciplines of academic research, spanning biology, engineering, graphics, mechanics, and medicine.